HomePoliticsHave you changed your mind on Brexit? 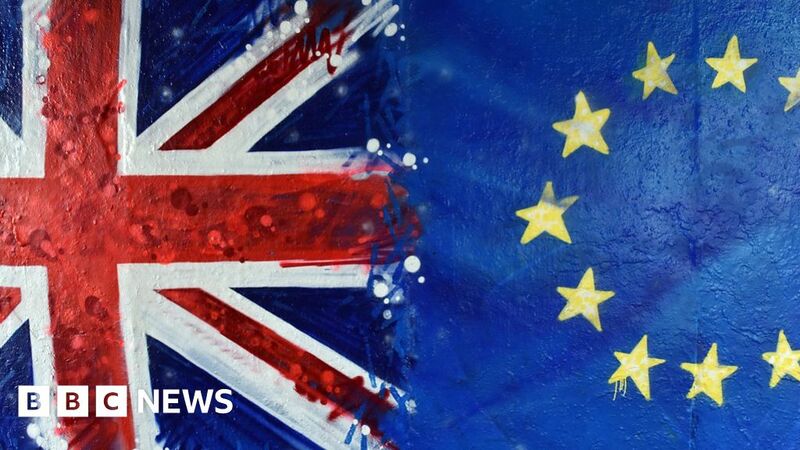 April 8, 2019 Politics Comments Off on Have you changed your mind on Brexit? Journalists Peter Oborne and Fraser Nelson discuss why they have changed their minds since the 2016 EU referendum. Daily Mail commentator and former Brexiteer, Peter Oborne, told Today that “the economic case for Brexit has collapsed” and that questions around the Irish backstop could lead to “the end of the United Kingdom”. They spoke to Today after Mr Oborne wrote for the political website Open Democracy, calling for a long pause on Brexit.